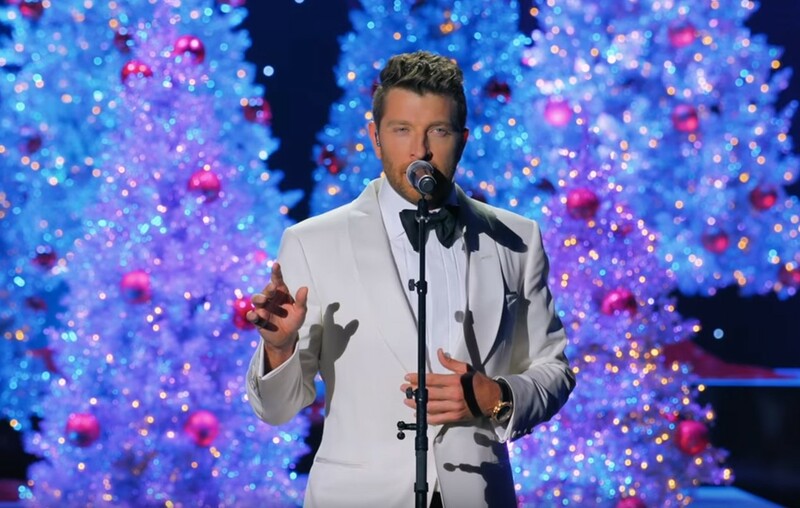 Watch Brett Eldredge Perform "The Christmas Song"
Nat King Cole made this song a timeless holiday classic! Watch country music artist Brett Eldredge cover "The Christmas Song" here! “The Christmas Song” was co-written in 1945 by Bob Wells and Mel Tormé. It was first recorded by The Nat King Cole Trio in 1946, Nat would later record additional versions. Check out country music star Brett Eldredge‘s cover of “The Christmas Song” below! Brett’s version of this holiday classic can be found on his Glow Deluxe album, which came out on October 26th. Share this song with other Brett Eldredge fans!